We’re a customer-driven and product-minded team, responsible for our company’s digital evolution. We simplify the path to production so teams can focus on what matters most. TELUS Digital is looking for a Senior User Researcher. You will drive user research strategy and execution that provides our teams with the customer insights we need to help inform the direction and implementation of our digital products and services. On the job, you will leverage your skills in user research to plan and carry out usability testing, surveys, interviews, and other research studies to generate the insights needed to develop world class user experiences. This role is an exceptional opportunity to stretch yourself, continue to build new skills, and accelerate your career. We believe in challenging our assumptions and beliefs on a daily basis; collaborating and validating ideas with our team and leadership; planning for ambiguity and being ready for constant change. In the change management team we bridge customer experience, technology, people and process. Provide best in class research practices across TELUS Digital and beyond to help create world class digital experiences. Partnering closely with delivery teams to understand project goals and requirements so your research generates the customer understanding they need to succeed. Identify and execute upon the best methodology for a given situation - in-depth-interviews, online/offline focus groups, ethnography, diary studies, surveys, etc. Choosing the right methods to deliver the insights needed to inform product strategy and implementation. 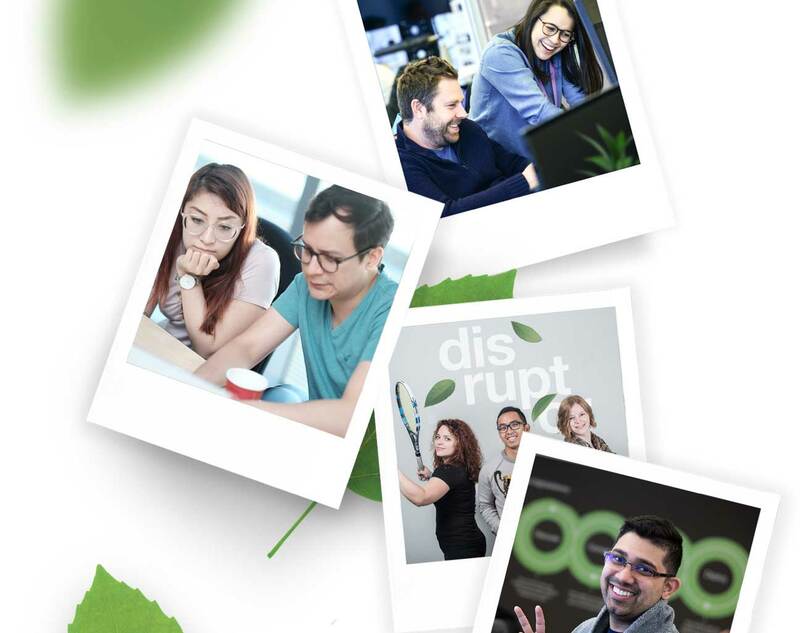 Champion TELUS Digital as a first class user research organization in the digital community. Educate team members on user research best practices and keep them informed on evolving methodologies. Recruit participants, create test plans, set up for and facilitate moderated usability testing, perform quick thorough analysis, and share findings with the team so they can action insights and inform product strategy and design. Methodically organize data collected during sessions to write reports and form an easily accessible library of findings. Leverage your research skills, strategic acumen and storytelling ability to communicate out customer insights and connect the dots in way that motivates teams to put the customer first. 3-5 years relevant work experience, including integrating user research into product designs and design practices. Hands on experience with and a strong understanding of the strengths and shortcomings of different research methods from a variety of disciplines including when and how to apply them at each product phase - you’ll know when to use surveys, usability tests, focus groups, etc. An organized mind to sort through all the collected data and user behaviours to give recommendations and the ability to weave this data into compelling stories using analytics support your findings. The curiosity to seek out relevant information and ability to ask the right questions to obtain information, understand, and learn from user research sessions. Deep understanding research support the fields of user centred design and service design. Fluency in digital product delivery and the associated concepts of Lean and Agile. The ability to move fast and adapt quickly to change, manage ambiguity, and work autonomously in an agile environment – you’ll have to be comfortable prioritizing simultaneous deadlines across multiple teams and projects. Possess the organizational and technical skills to run a usability research lab - conduct and broadcast testing sessions nationally.